In Ireland, we can be proud to have one of the highest rates of volunteering in the world. In fact, in the 2018 World Giving Index, Ireland is up to 7th place in the world in terms of volunteering and number 1 in Europe. We are 5th in the world overall when you include the other two categories measured, ‘helping a stranger’ and ‘giving money to a charity’. However, we cannot be complacent about our volunteering culture. The commitment to developing a national strategy on volunteering is included as an action under Strategic Goal 4 of the Department of Rural and Community Development’s Statement of Strategy 2017-2020. The Department sees a national strategy on volunteering as one element of achieving our objective of recognising, expanding and supporting the role of volunteers in civil society. Have your say on the national volunteering strategy. 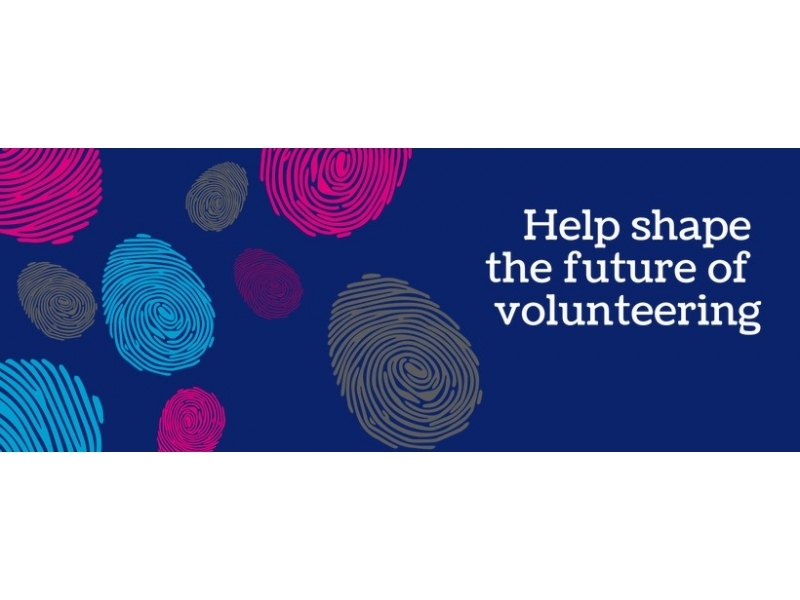 Volunteer Offaly and Offaly Local Development Company invite you to fill out a short survey on the future of volunteering in Ireland and make your voice heard.